Natural. High. Introducing NARS Soft Matte Complete Concealer. Natural look. High coverage. 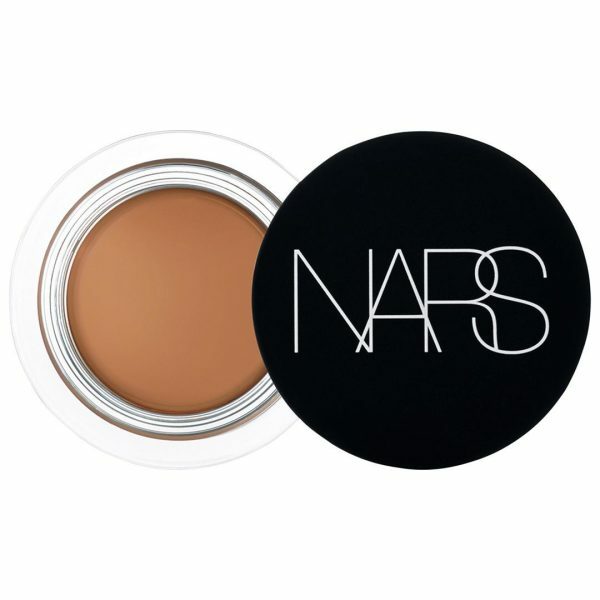 NARS Soft Matte Concealer blurs, conceals, and smooths imperfections with a soft-focus effect. Complete comfort. Completely natural-looking. Created using NARS soft-focus smoothing complexion technology. Longterm Benefits: Softer, smoother skin. Oil-free. Long-wearing. Non-drying. 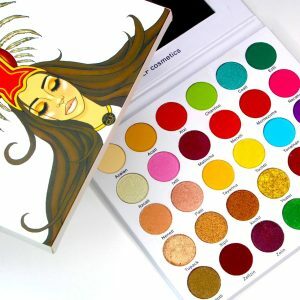 16 shades for all skin tones.